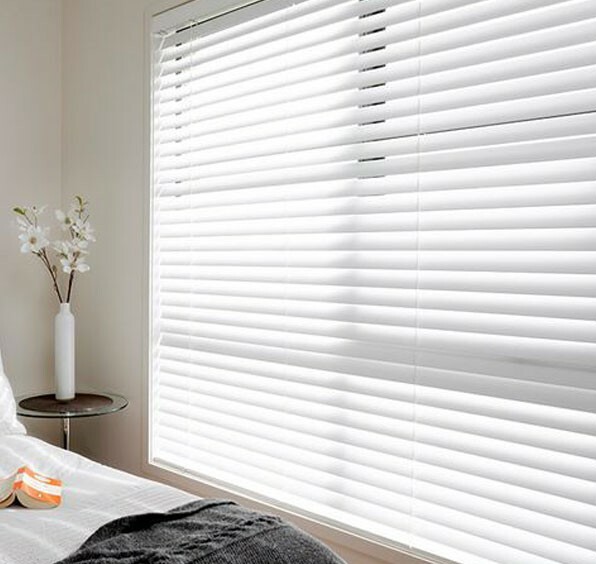 WA Blinds, Perth | Roller Blinds, Venetian Blinds, Roman Blinds & Shutters. 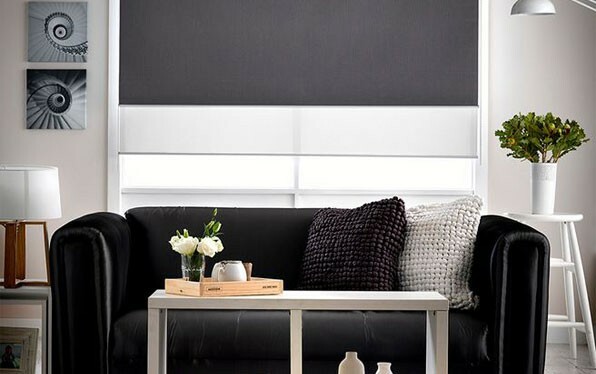 Buy Blinds Online with Free Delivery Australia-wide. 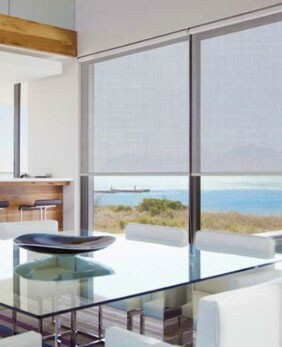 WA Blinds offer top quality products at affordable online prices. 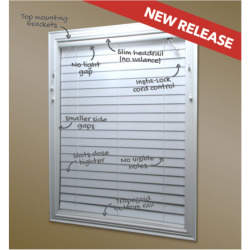 Its never been easier to buy your blinds online. Plus FREE delivery on all orders Australia wide! Our quality custom Shutters will give the most sophisticated finish to your home or office. Roller Blinds - 10% Off! 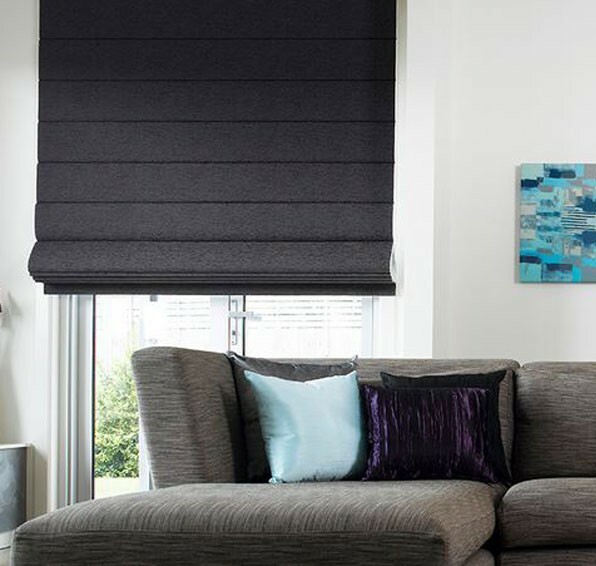 The simple modern Roller Blind is available in a huge selection of different fabrics. 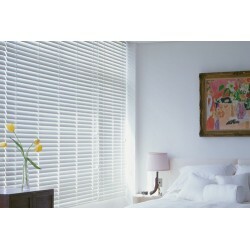 Venetian Blinds - 10% Off! Whether it’s aluminium, timber or faux wood you are looking for, we are sure to have a Venetian Blind to suit your style and budget needs. Roman Blinds - 10% Off! Soft yet structured, Roman Blinds are an elegant addition to any home. Available in a huge range of blockout, lightfilterng or screen fabrics. 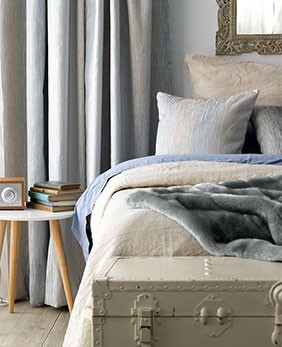 Total blockout to subtle sheers, curtains add effortless style to any space. 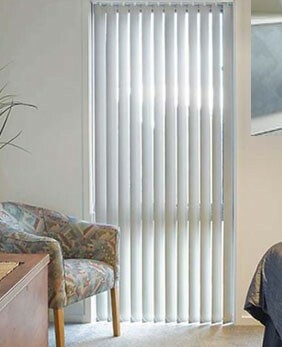 Vertical Blinds are great value and provide easy light control, especially on large windows. Double Roller Blinds - 10% Off! Our sleek Double Roller Blind design allows for both a blockout and a screen blind for complete light control day and night.